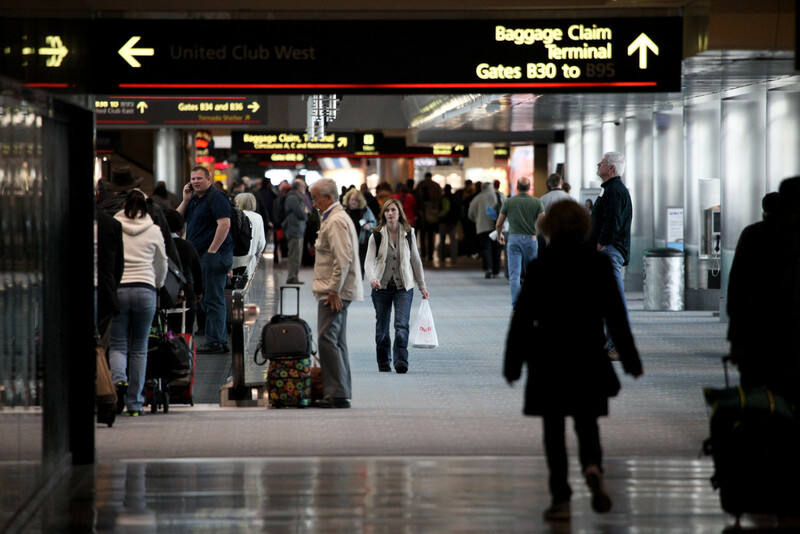 Approximately 35 million annual domestic passengers are O&D passengers, making DEN the third-largest domestic O&D hub in the U.S. The airport publishes monthly reports on passenger traffic and airline market share. Those reports are available here.